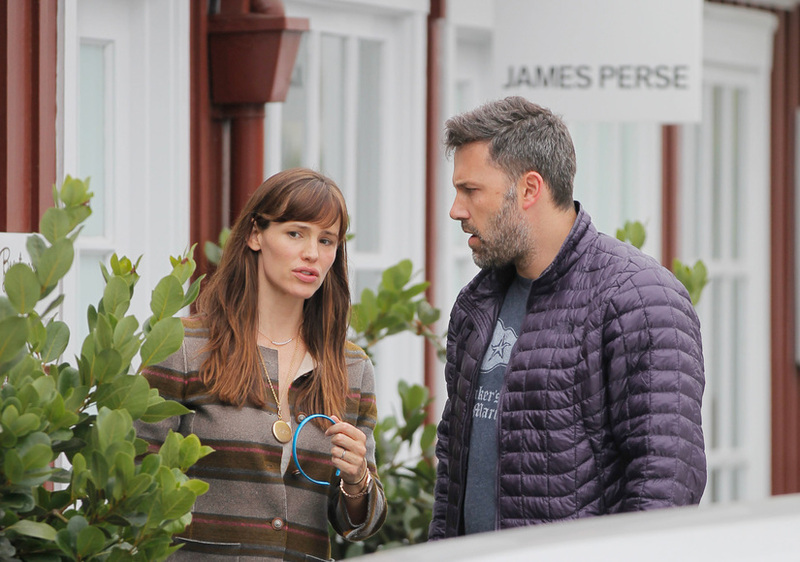 It was supposed to be the summit to save their marriage, but instead Ben Affleck and Jennifer Garner’s trip to the Bahamas ended their relationship, reports People. In a dramatic turn of events, the magazine has learned that the couple agreed to meet in the island paradise for a “make or break” meeting… and Ben left with the nanny! 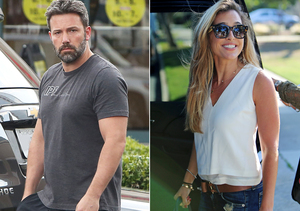 Ben has vehemently denied cheating, but People says he flew to a Las Vegas poker tournament with Christine Ouzounian, without the kids. When he returned, Jen supposedly found out about the alleged months-long affair. Ben sources tell People that he and Jen separated eight months ago, a claim that her insiders deny. 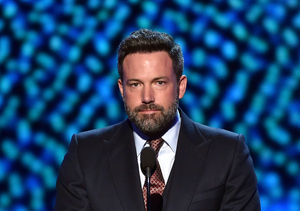 Meanwhile, Us Weekly claims that Garner is ignoring Affleck’s calls and messages, and no longer wants Ben living in the guest home on their property in L.A.